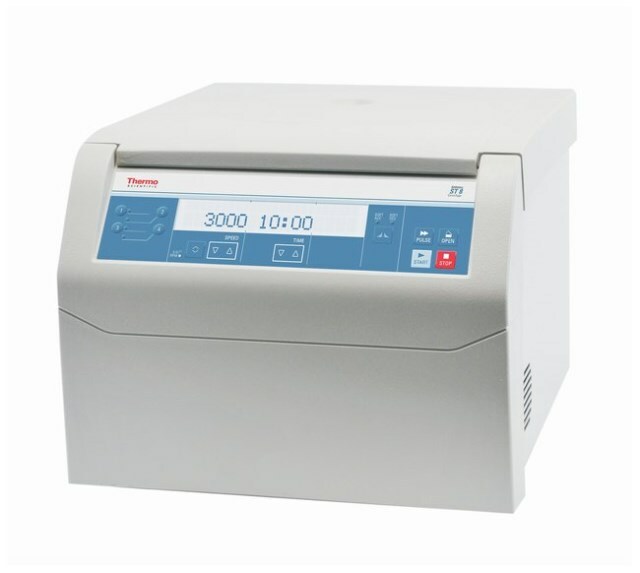 Thermo Scientific Sorvall ST 8 Small Benchtop Centrifuge 75007201 - Unused . New Life Scientific, Inc.
New in box. 90-day warranty. This Thermo Scientific Sorvall ST 8 Centrifuge was received in its original box, still sealed. This instrument is warranted functional and protected by our 90-day warranty.